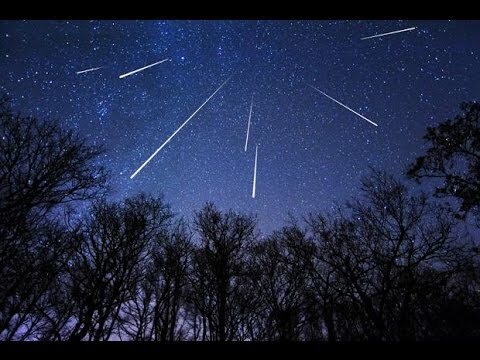 MzTeachuh: The Sky Is Cheap Entertainment: Meteor Shower! 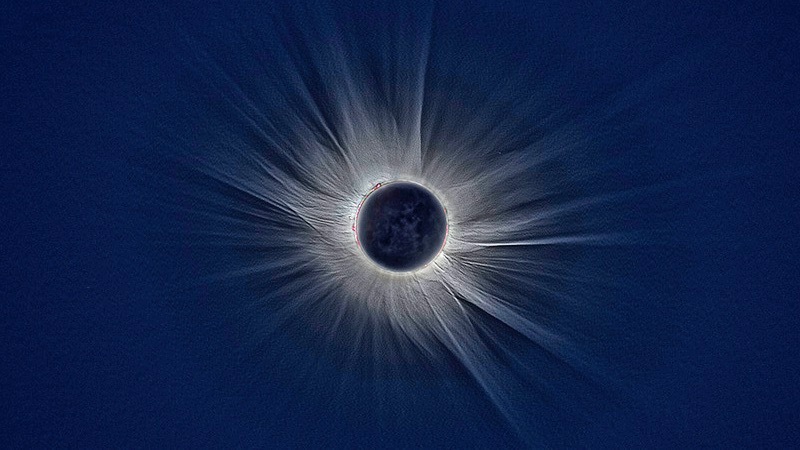 Solar Eclipse! What a Month!